According to a startling statistical scope put forth by Spectrum IEEE, crystalline silicon-based solar cells account for a whopping 90 percent of the total global market for photovoltaics. In spite of the near monopoly, the efficiency of such solar cells is still stuck around 26 percent for almost the last fifteen years. So, as a solution, scientist have flirted with the efficacy of so-called tandem solar cells – photovoltaics comprise of silicon combined with other materials. Unfortunately, their ambit of efficiency is limited in the current commercial field due to their high cost of manufacturing. But this time around, researchers at MIT and Stanford University have potentially found a way around this cost limitation. 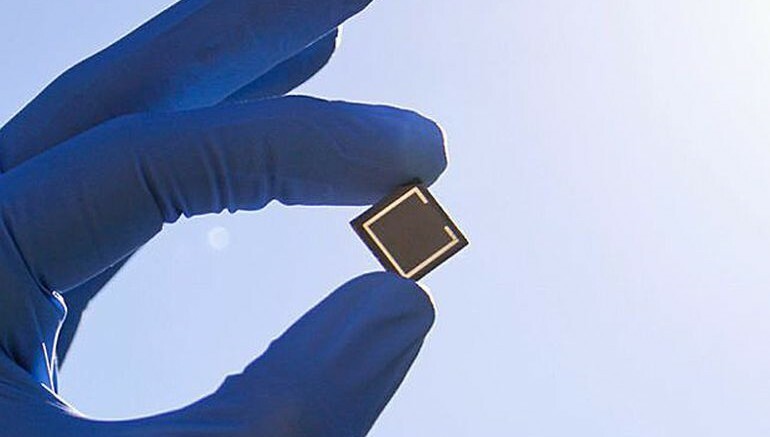 As a breakthrough, they have utilized inexpensive perovskite for creation of the tandem solar cells, which might lead to average efficiency in the enviable range of 29 to 35 percent. In the commercial side of affairs, the average efficiency of perovskite solar cells have jumped from 4 percent to 20 percent in just five years. This trend should be coupled with the fact that perovskite is pretty easy to manufacture in lab-based conditions. 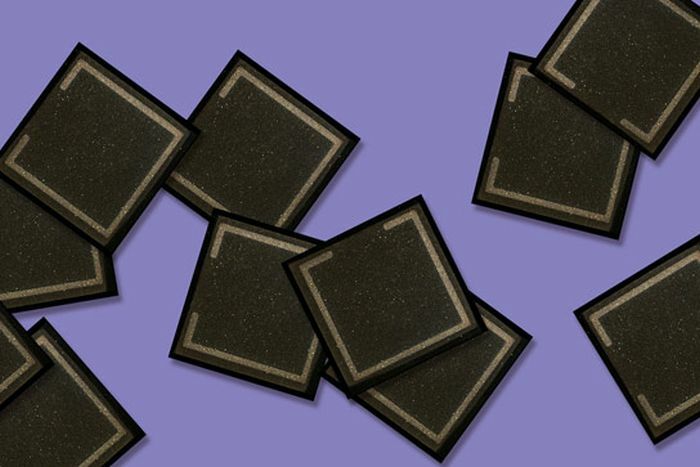 As for the new tandem solar cells in question, the researching team furnished a core that comprised of a layer of methylammonium-lead(II)-iodide perovskite positioned atop crystalline silicon. This core component is further aided by layers of other conducive materials that are stacked inside and atop the aforementioned layers – for improved flow of electric charge. Interestingly, the new method for creating the tandem solar cells solves the woes of physically stacking two variant layers on one another. In such scenarios, the different layers of the photovoltaic cell tend to require their own wiring and control units, thus making it complex for the scientists to fine tune their individual performance. However, as for the perovskite tandem solar cell, both of the layers are fused together as a single device, thus allowing the contrivance to function as a ‘single’ cell. Now, this singular arrangement does have its drawbacks. One of them relates to the overall efficiency of the solar cell being limited by the lesser performance shown by one of the two layers. To that end, the researchers have been able to achieve around 13.7 percent conversion efficiency in their ‘proof-of-concept’ tandem solar cell. But on the brighter side, the scientists involved are pretty sure that the efficiency figure can be pushed beyond the 30 percent mark – courtesy of the high-quality materials and their complementary low-cost nature.